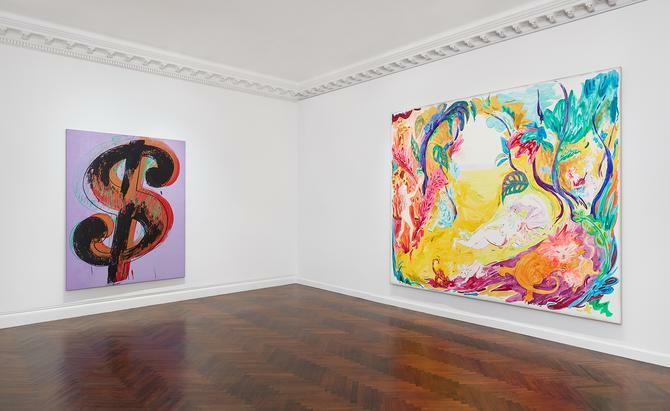 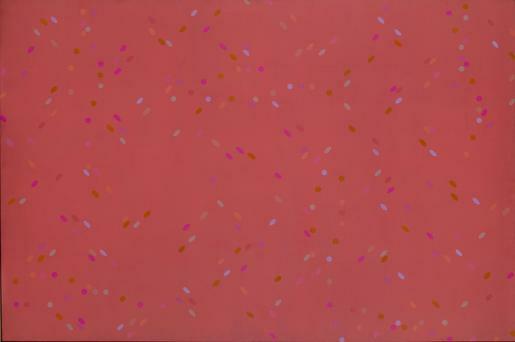 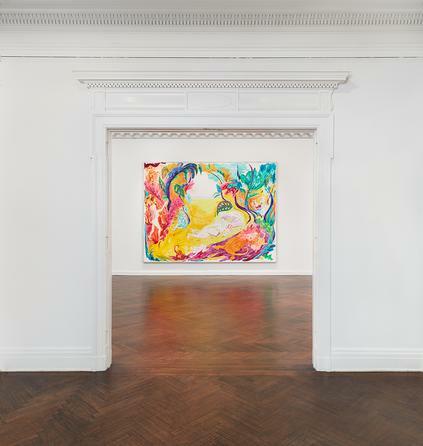 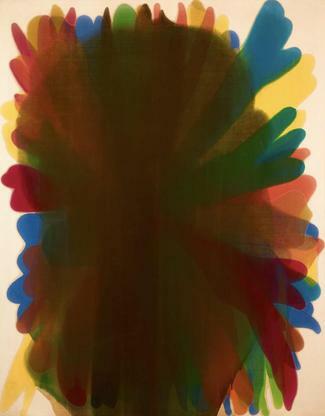 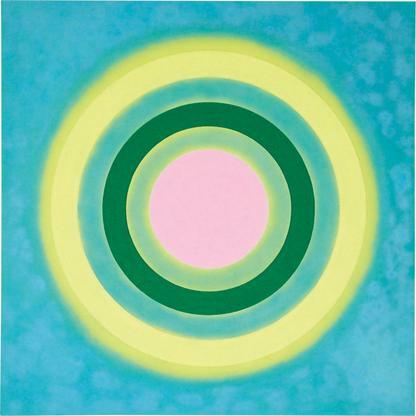 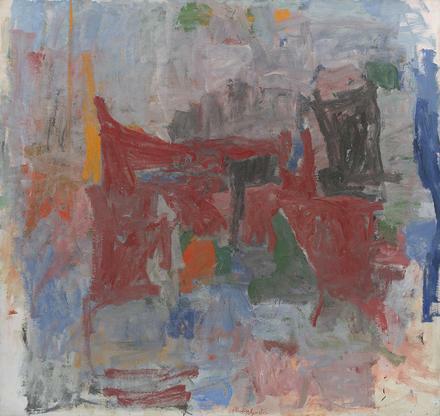 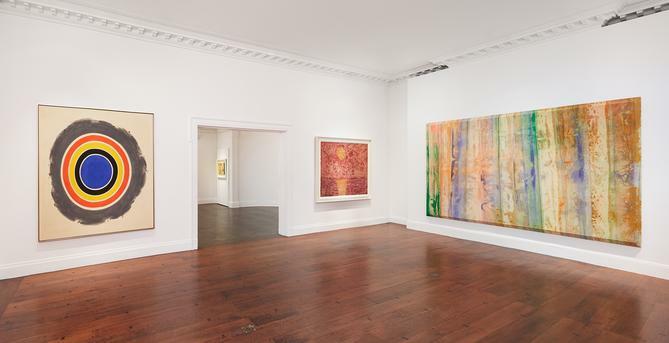 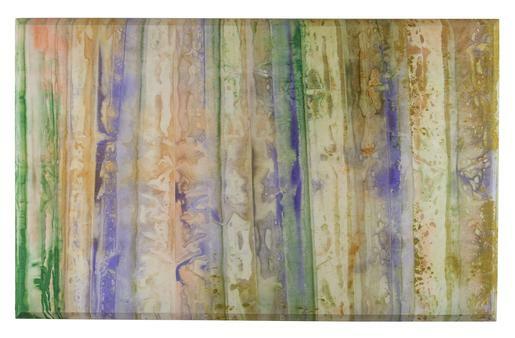 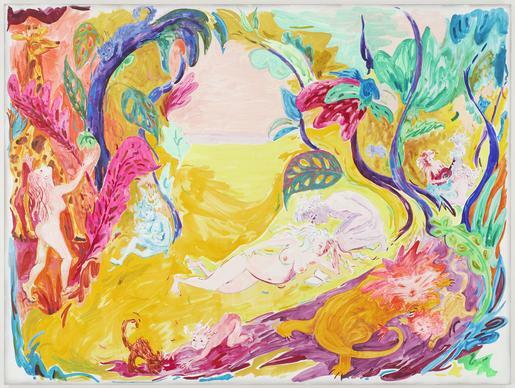 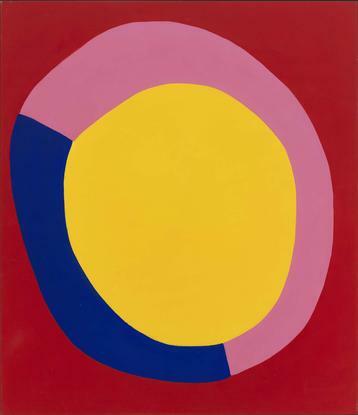 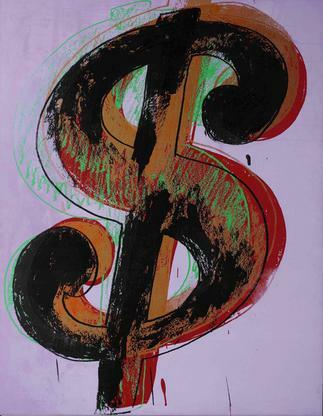 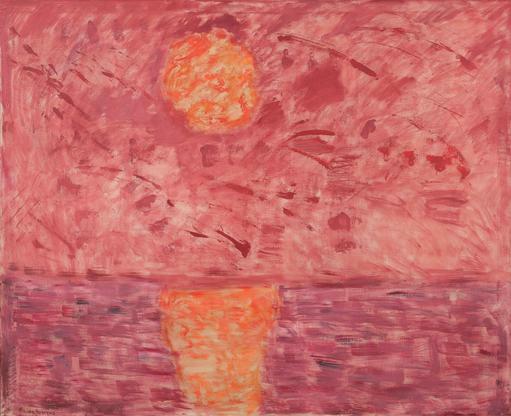 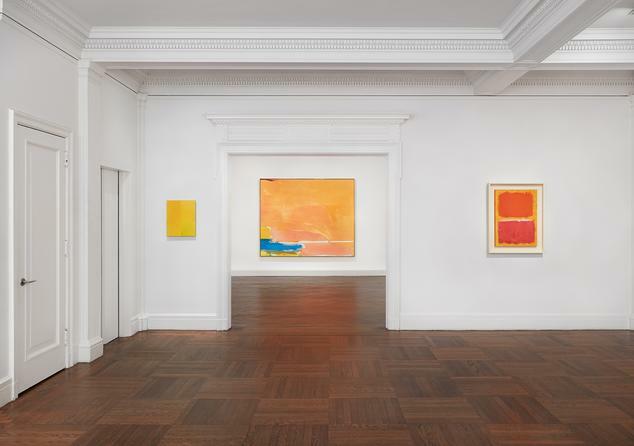 Mnuchin Gallery is proud to present The Joy of Color. 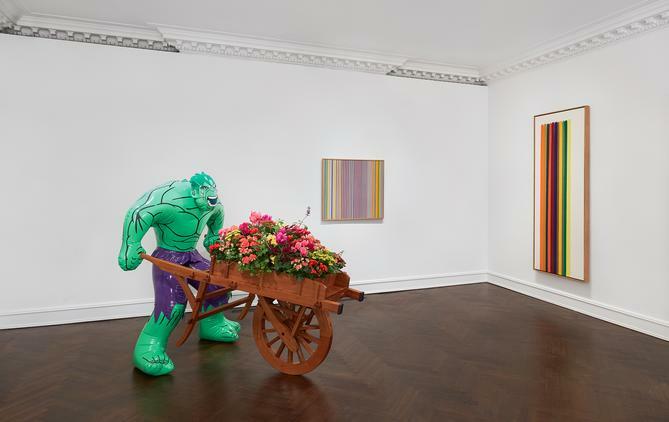 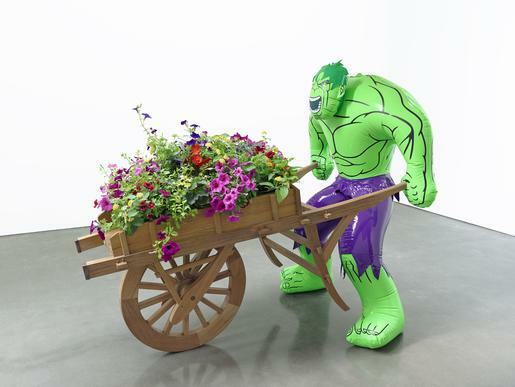 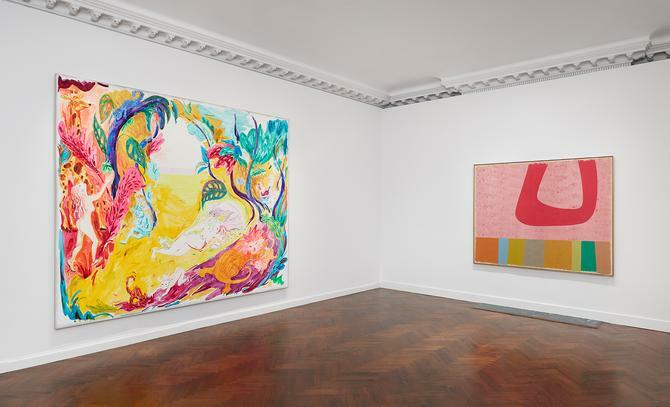 The exhibition brings together paintings and sculpture spanning eight decades, united by their unbridled celebration of color’s power to inspire and uplift. 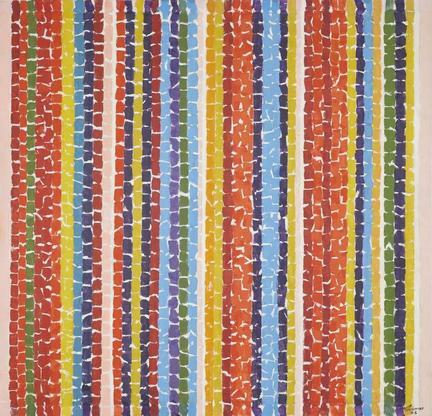 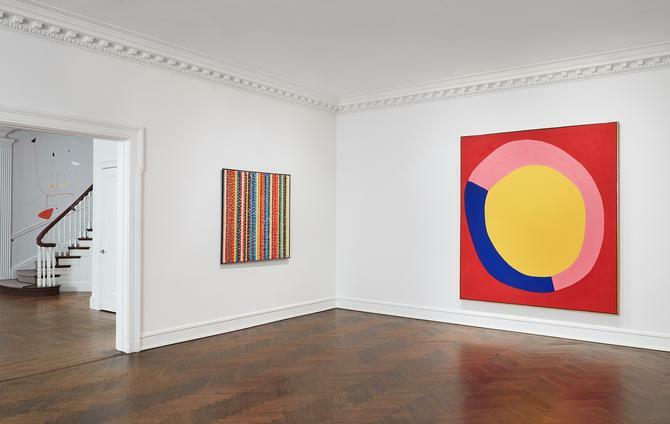 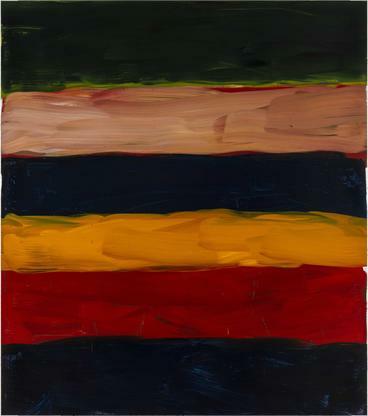 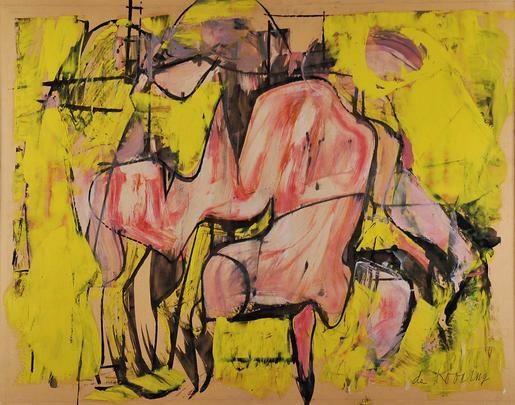 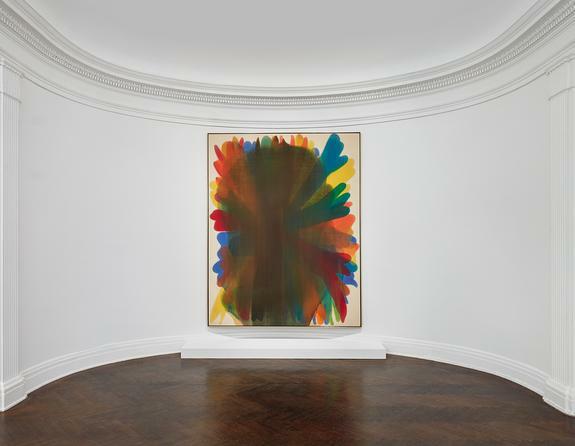 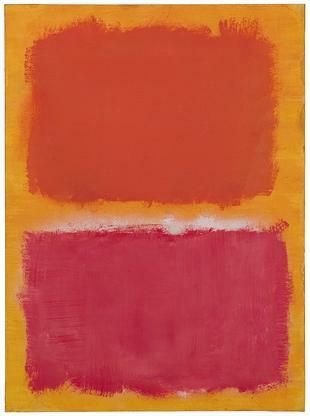 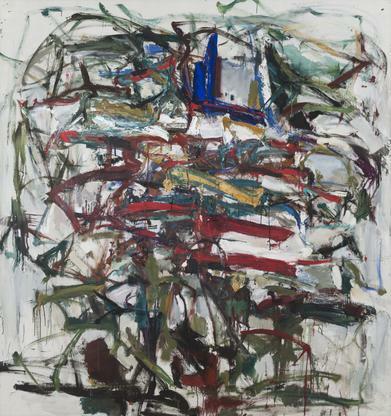 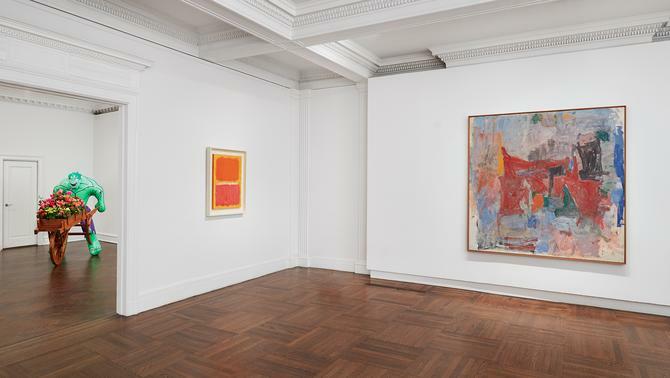 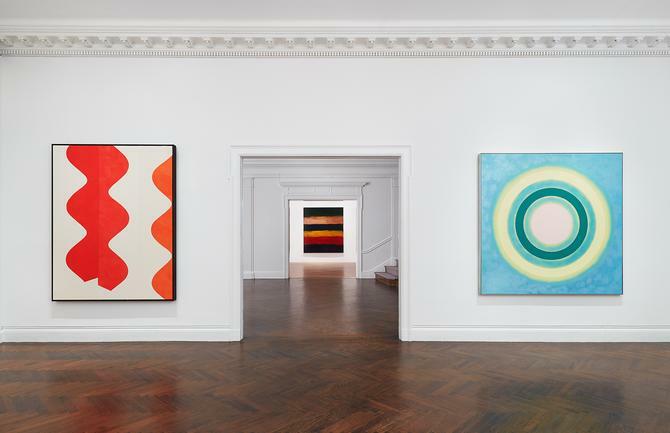 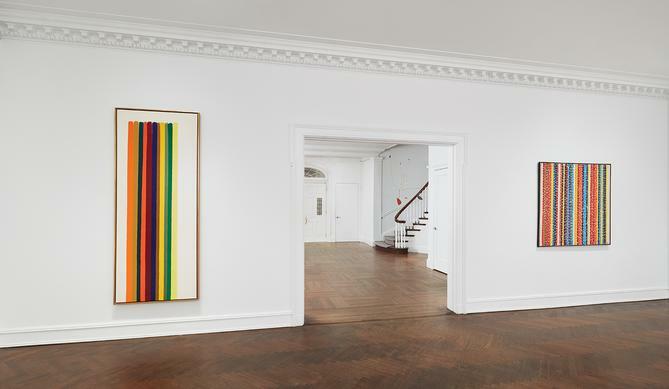 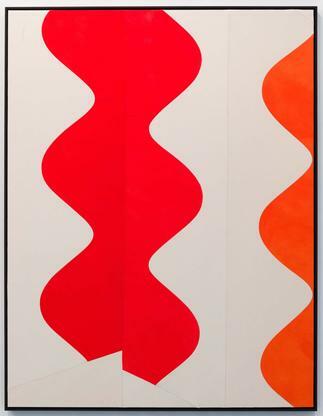 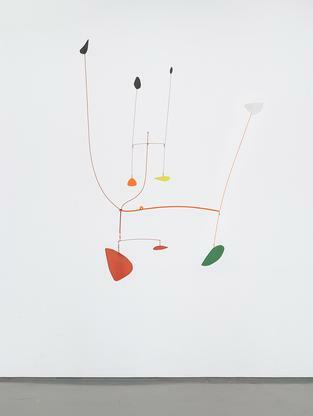 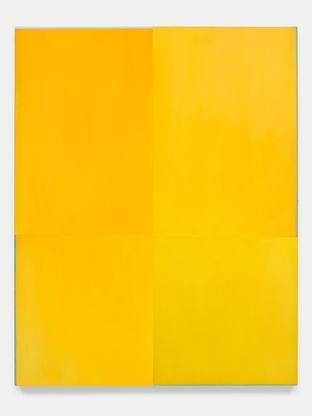 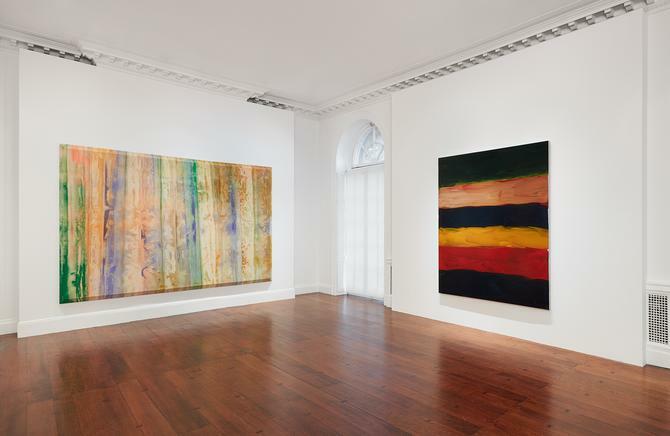 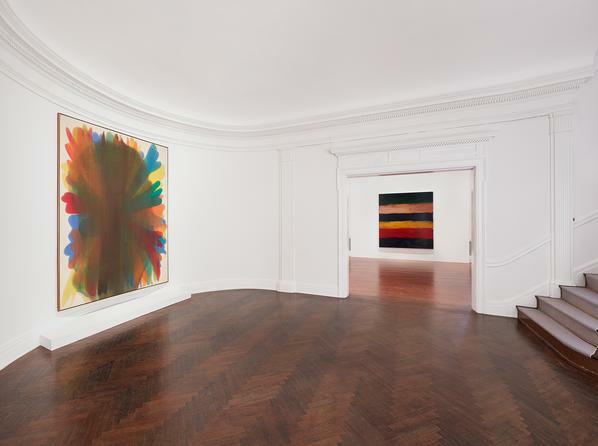 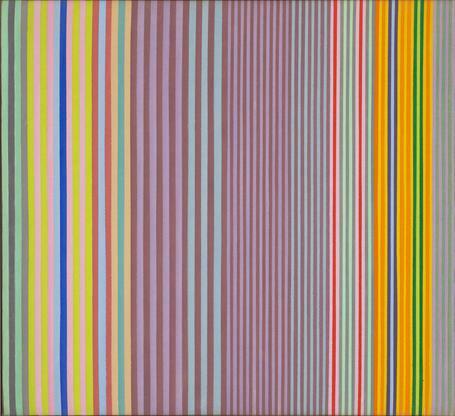 From the expressive gestures and rich impastos of Philip Guston and Joan Mitchell, to the luminous stained canvases of Morris Louis and Helen Frankenthaler, to the vibrant contemporary abstractions of Sean Scully and Sarah Crowner, these works survey artists’ use of color from 1939 through the present day. 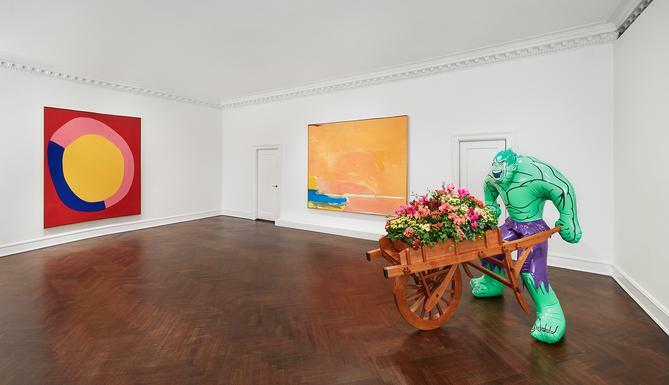 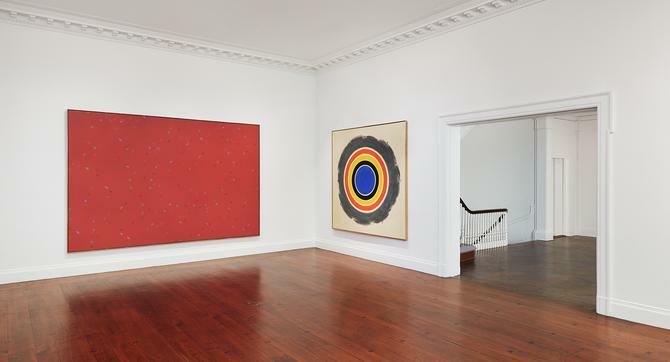 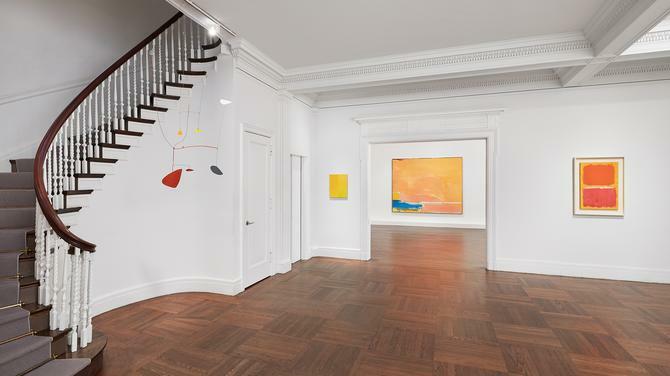 Featured artists include Alexander Calder, Willem de Kooning, Sam Gilliam, Jeff Koons, Laura Owens, Mark Rothko, and Alma Thomas, to name a few. 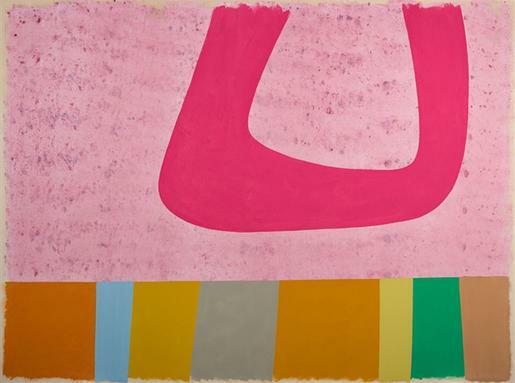 Opening with a reception at the gallery on November 1st from 6:00-7:30pm, the exhibition will be on view through December 8, 2018. 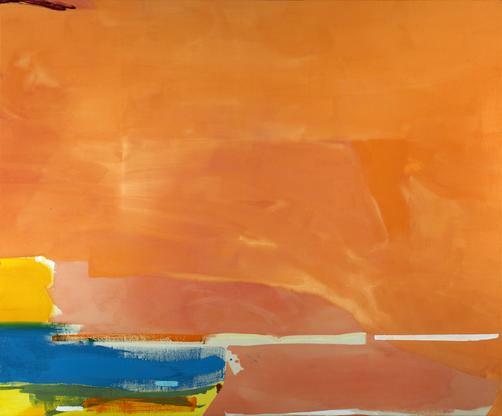 It will be accompanied by a fully-illustrated catalogue authored by Karen Wilkin.